GREAT LOCATION! 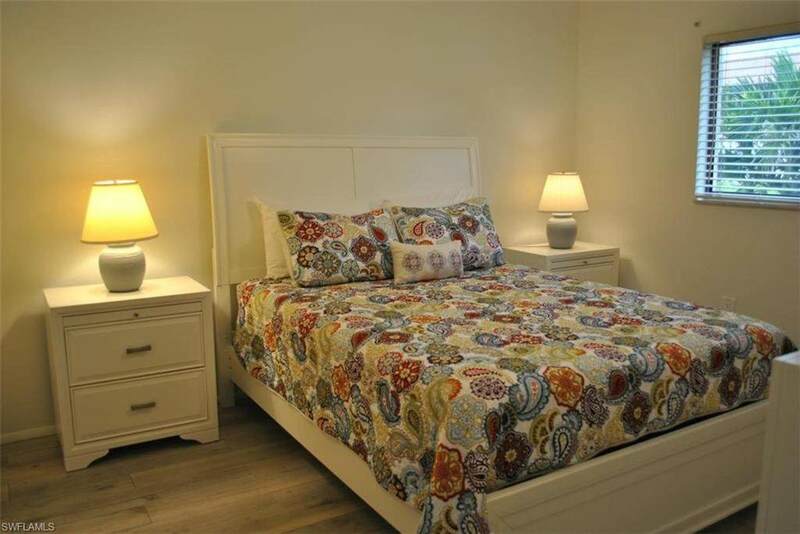 Nicely UPDATED, furnished apartment, in central, quiet community. 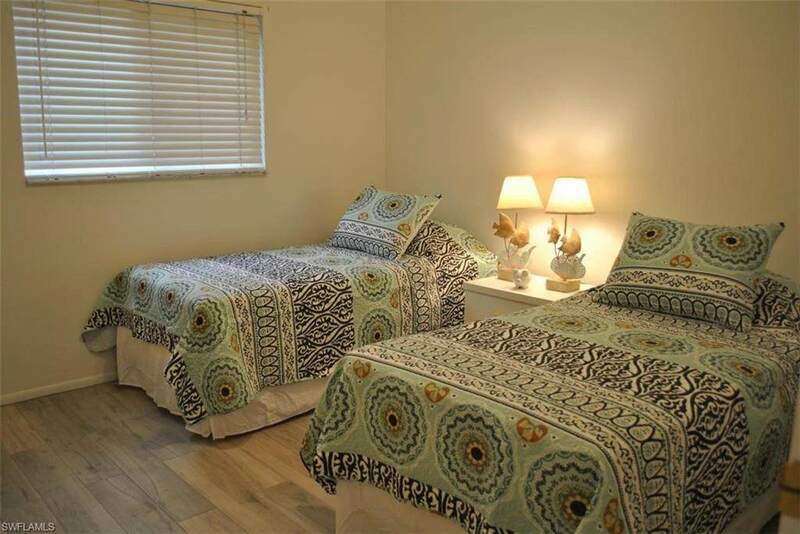 Close to downtown, shopping, entertainment, bus transportation, and the beaches. Walking distance to many restaurants. Bring your clothes and your toothbrush! All utilities included for seasonal renters. Please note the rates: OFF-SEASONAL: $1350; SEASONAL: $1950. No pets allowed. 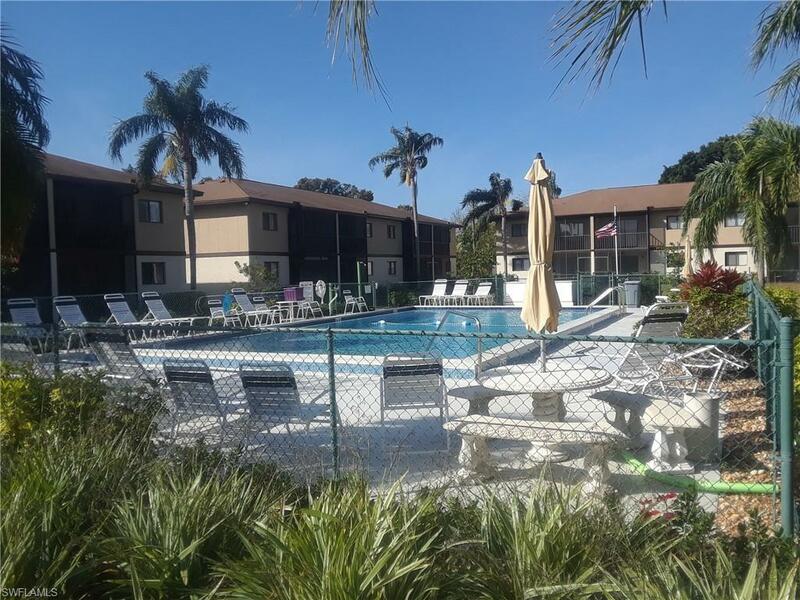 Enjoy the two heated pools at 85 degrees all year! 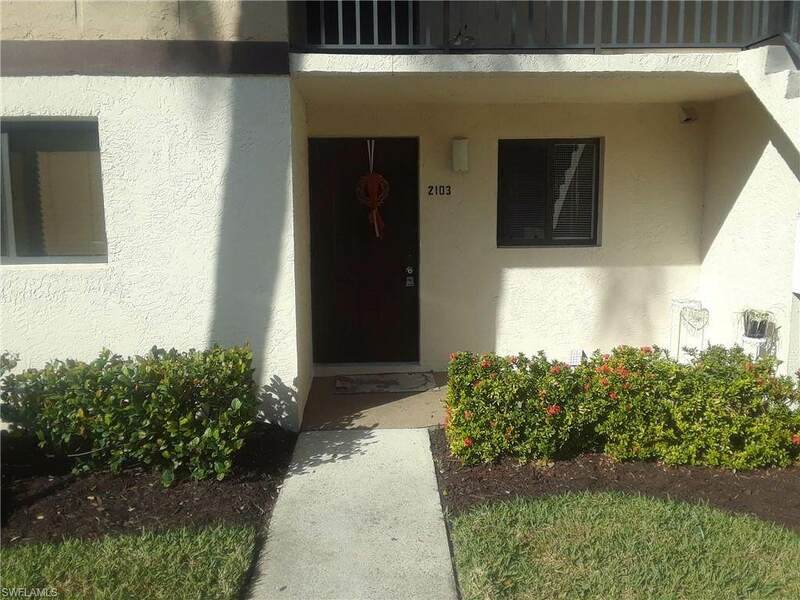 Listing courtesy of Debora Fortunato of South Seas Realty & Invest.